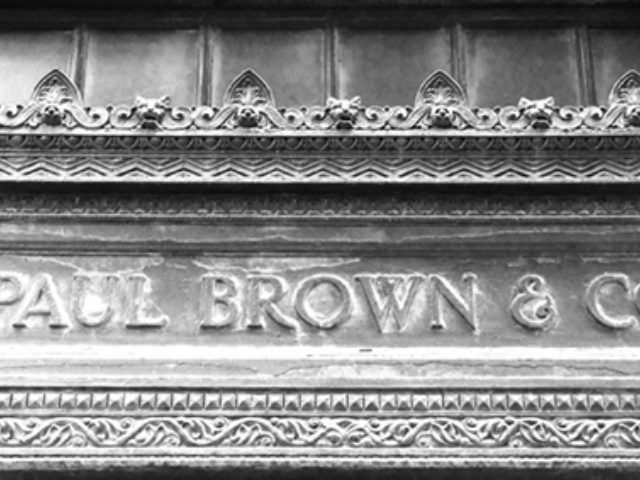 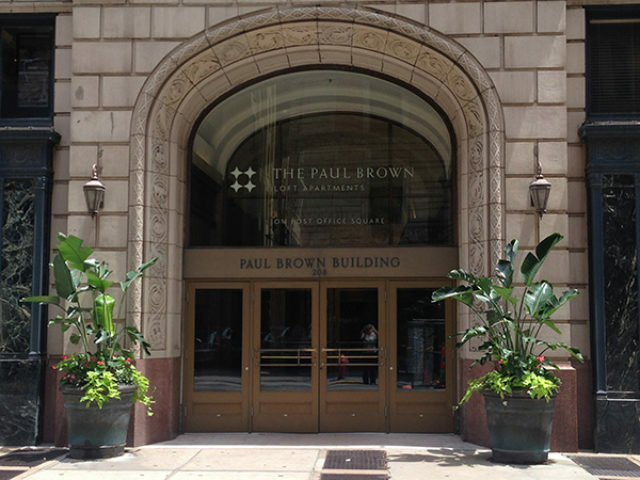 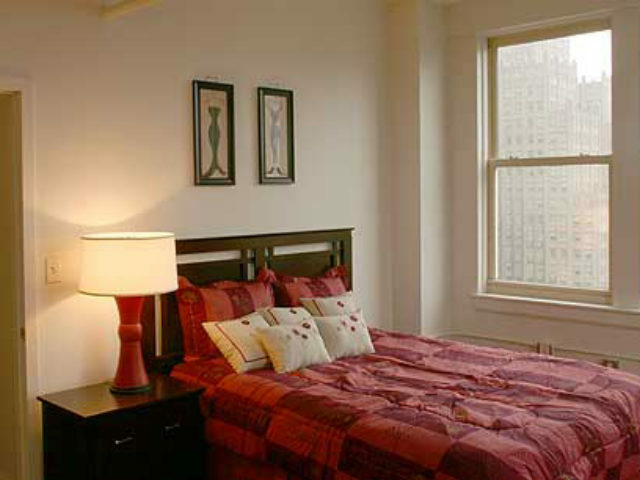 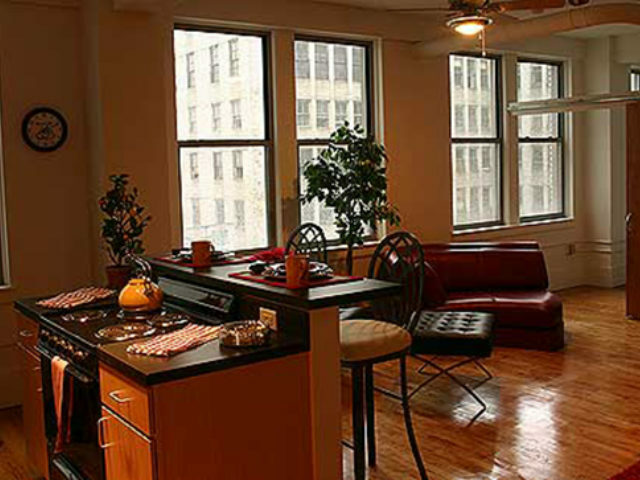 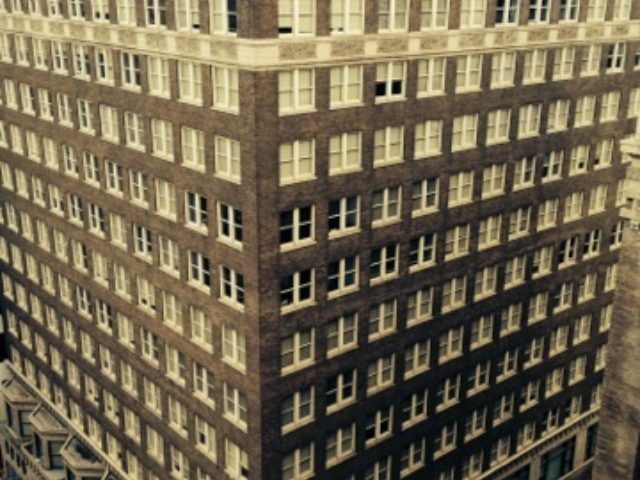 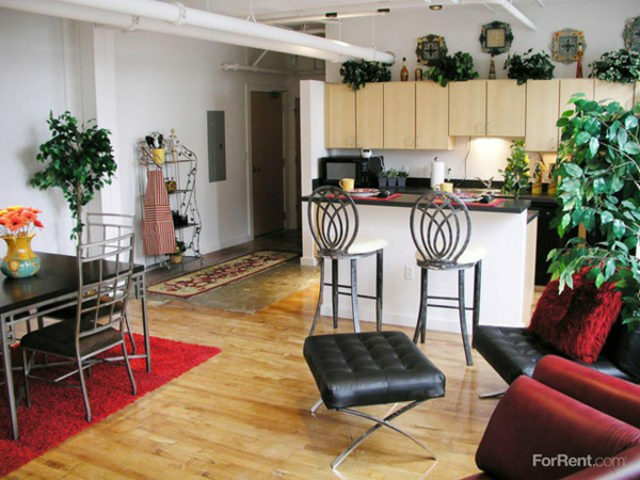 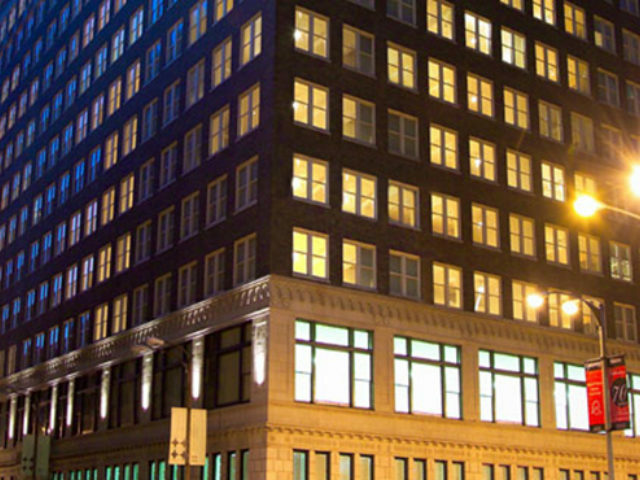 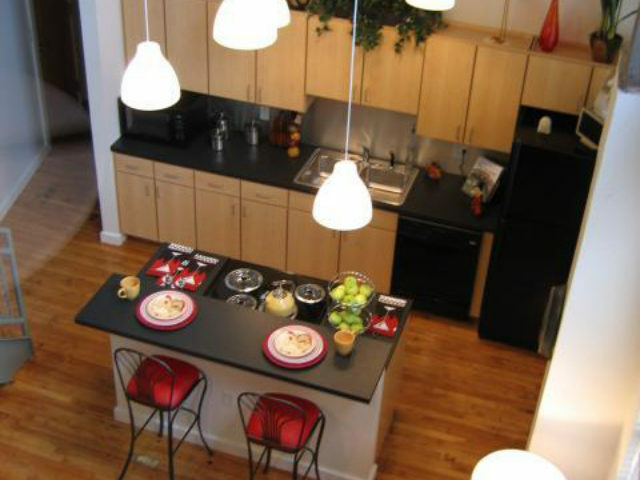 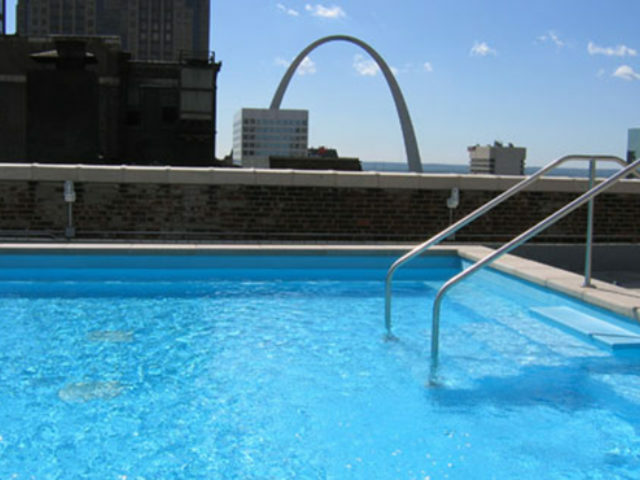 Paul Brown Loft Apartments, located in downtown St. Louis, is an exquisite historical building featuring one and two bedroom loft apartments. 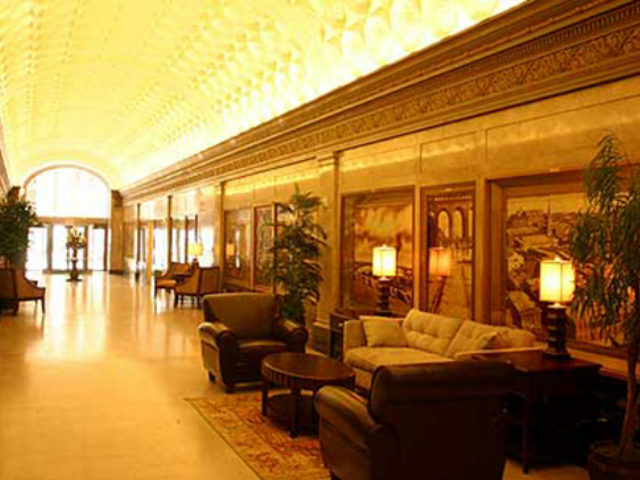 The first floor lobby is distinguished by a spectacular 18-foot tall, barrel-vault ceiling adorned with ornate plaster work. 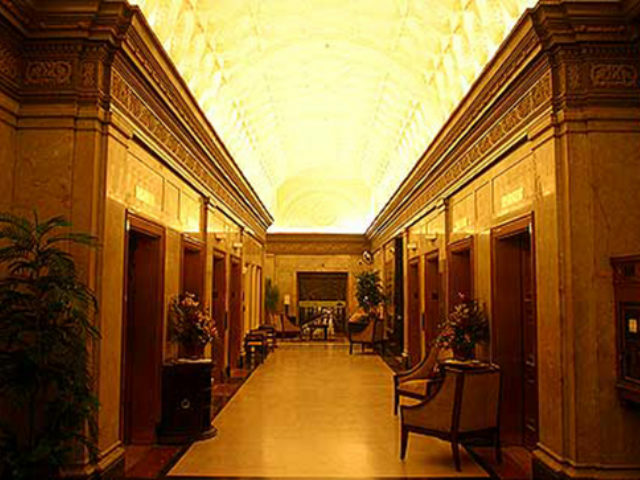 Constructed in the Renaissance Revival style, the shimmering corridor floors are made from herringbone Georgian marble. 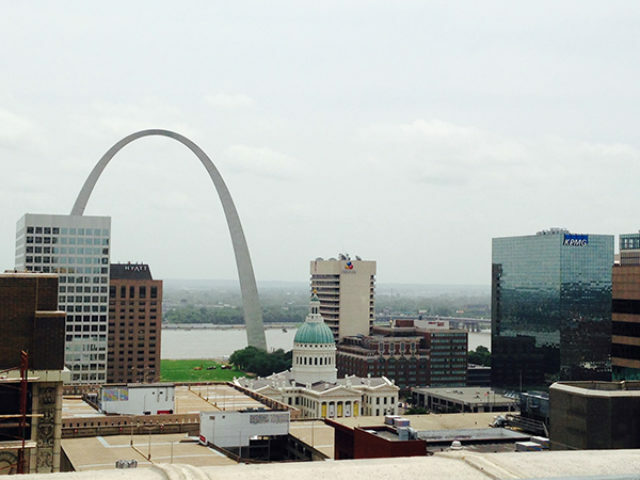 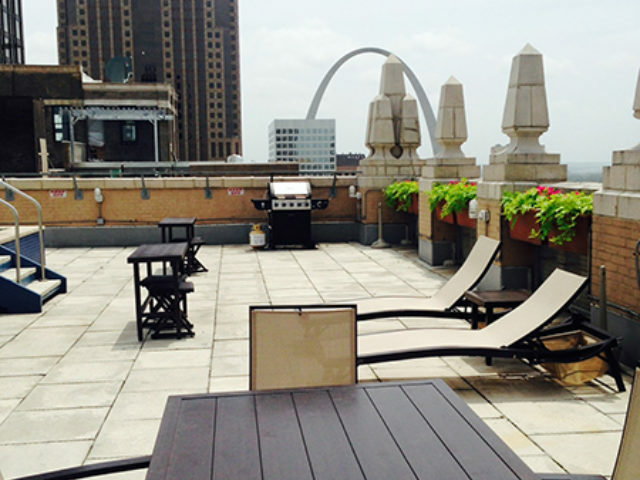 The roof top is a show stopper with stunning views of the Gateway Arch, Old Court House, and River Front. 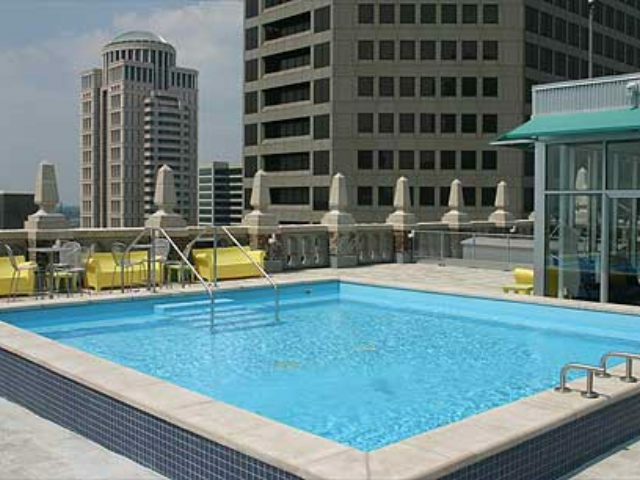 Whether you cool off in the pool, BBQ with friends or burn off calories in the fitness center, the roof top has something for everyone. 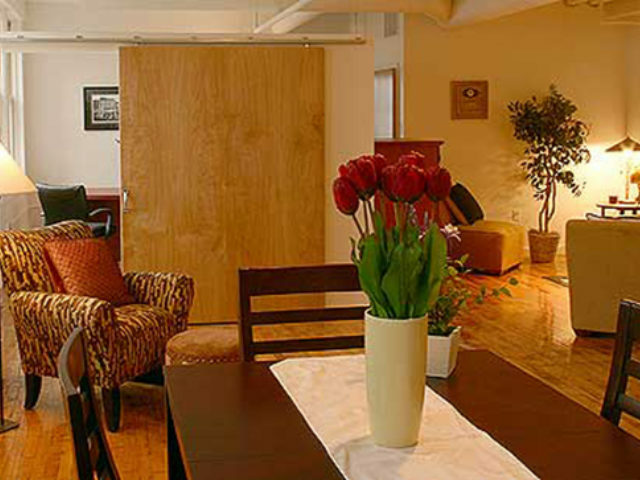 Convenient garage parking is also offered for residents with elevator access. 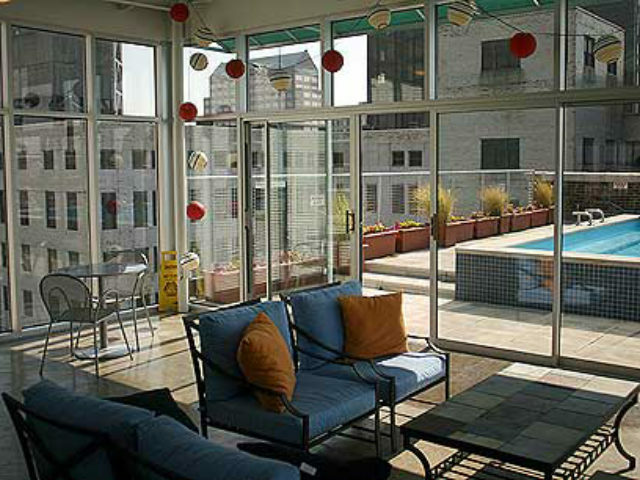 Residents can enjoy walking through the City Garden or meeting friends on Washington Avenue for exciting night life.